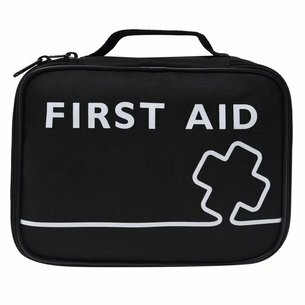 Deal with any injuries quickly with medical bags from Lovell Soccer. At Lovell Soccer, we've got a range of medical bags to choose from - ideal for when you need to deal with on-field injuries quickly. 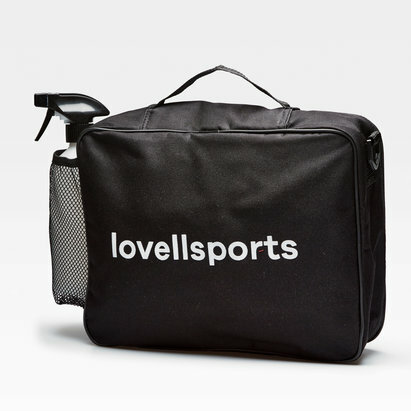 Take a look at the Lovell Soccer medical bags range today.